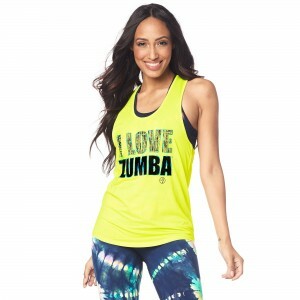 SKU: Z1T01690. Categories: New Arrivals, Tops. 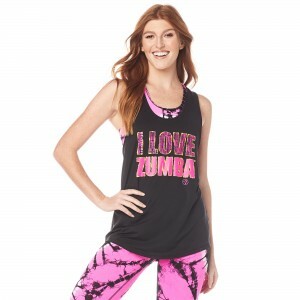 Get it while it’s available. 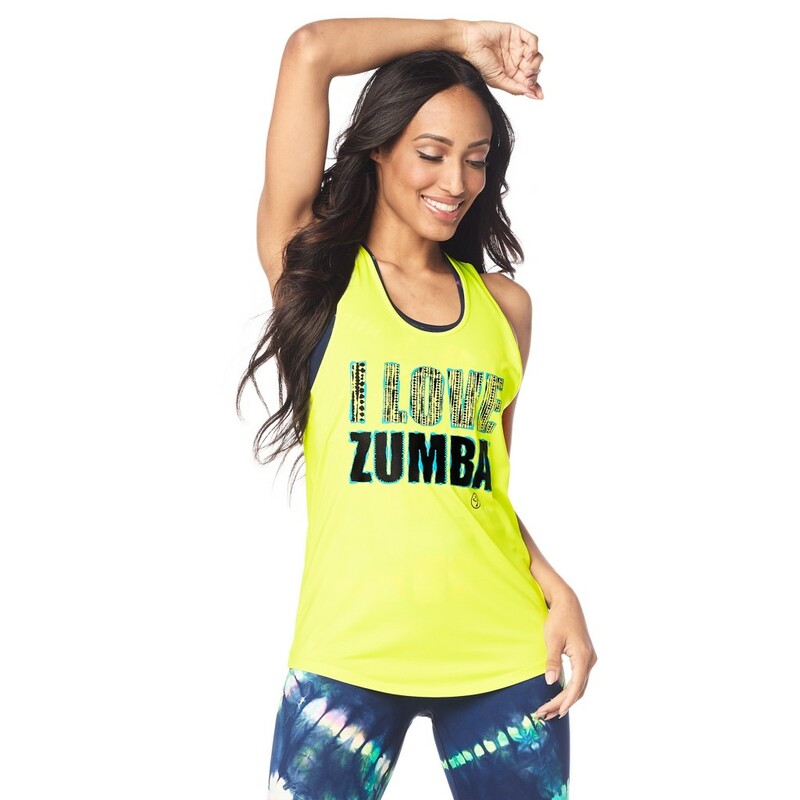 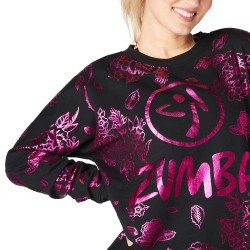 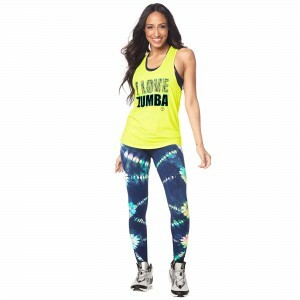 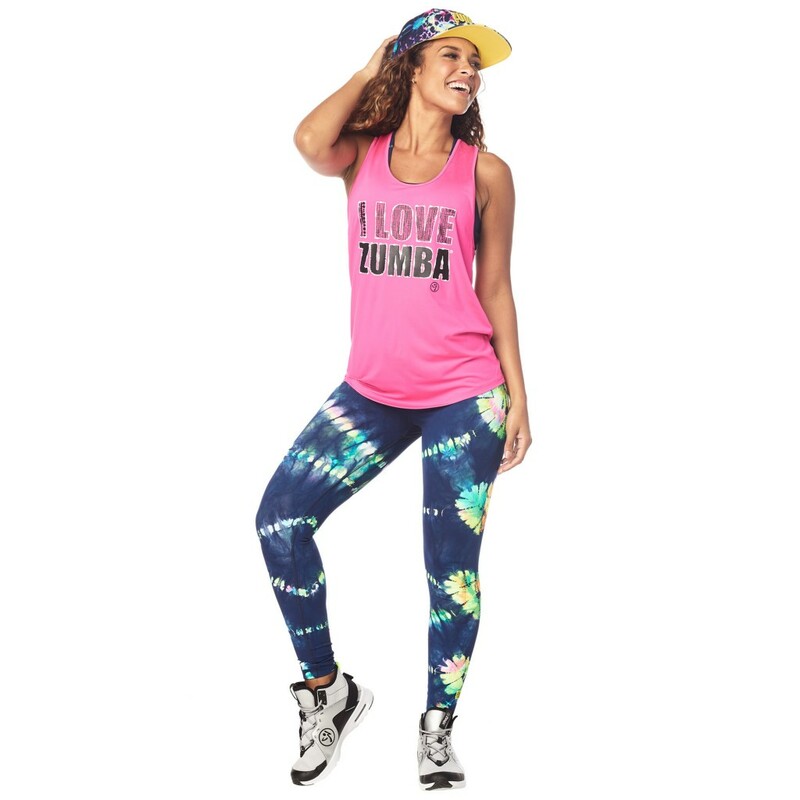 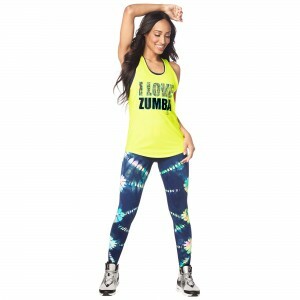 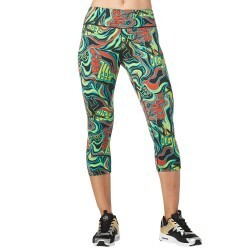 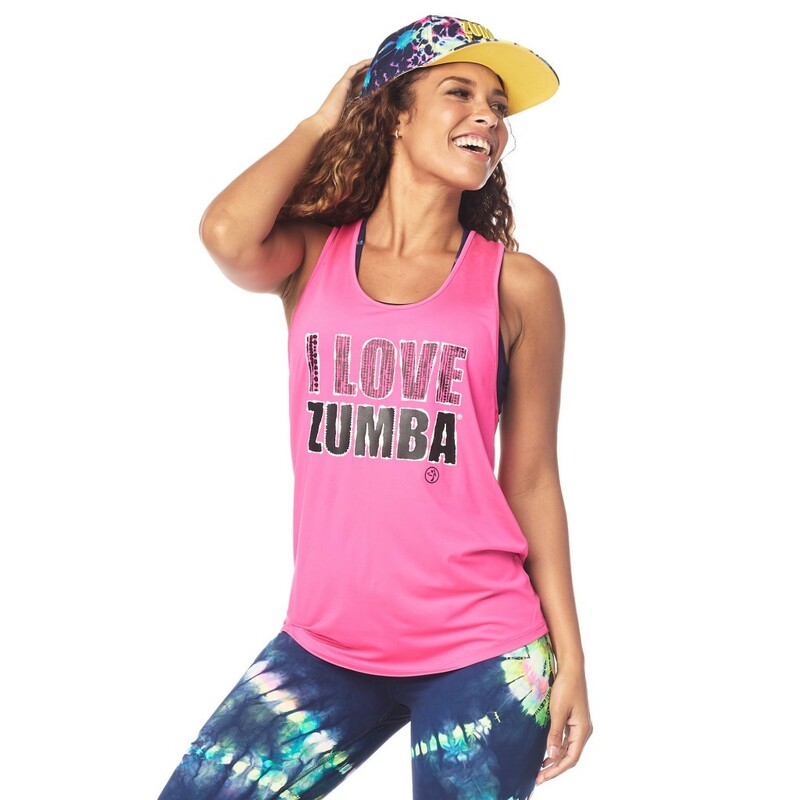 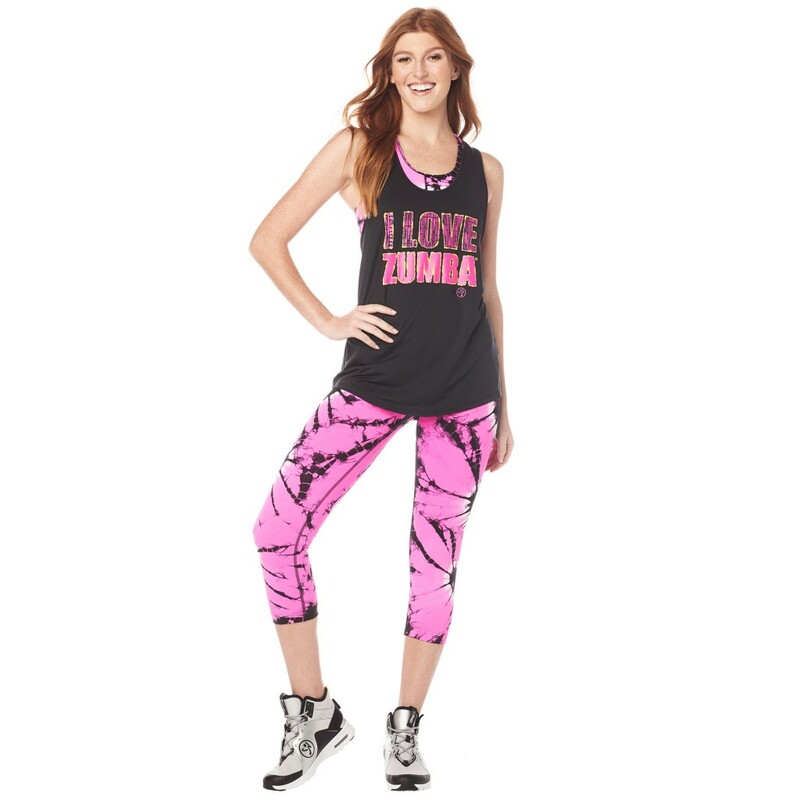 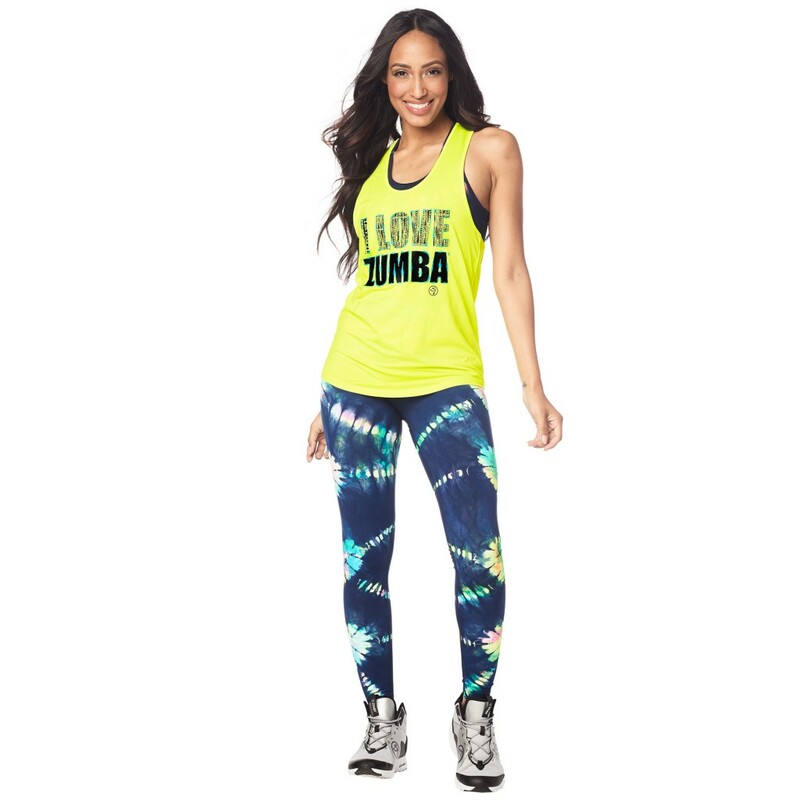 This top selling, fan-fave keeps Zumba® lovers coming back for more.